I loved teaching Equations of Lines in Algebra 1 this year! I have a million interactive notebook pages that I used in this unit, and today I’m going to share a few. 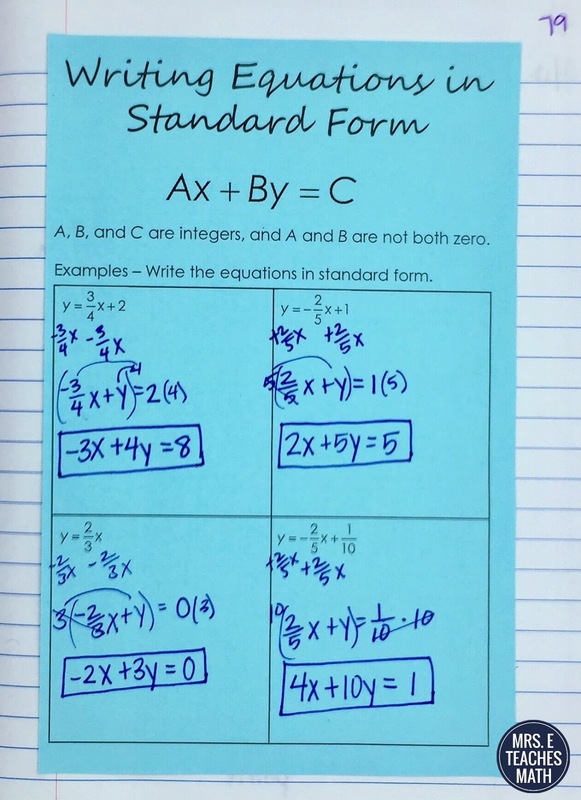 First, this page for writing equations in standard form was boring, but effective. After the four examples, my students got it and we were able to move on. Then, we moved on to the point-slope form of a line. 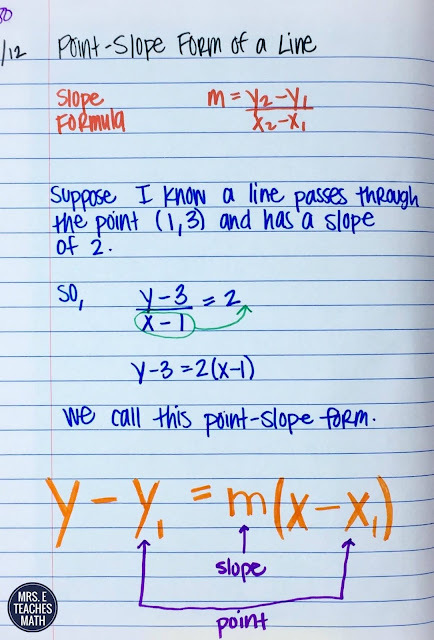 I showed students how the point-slope form of a line is derived from the slope formula. I had students write this in their notebooks. Most of mine color-coded theirs. I made a practice page with the steps to writing equations from two points. This next page was PURE GOLD. Each of the four problems gives different information. 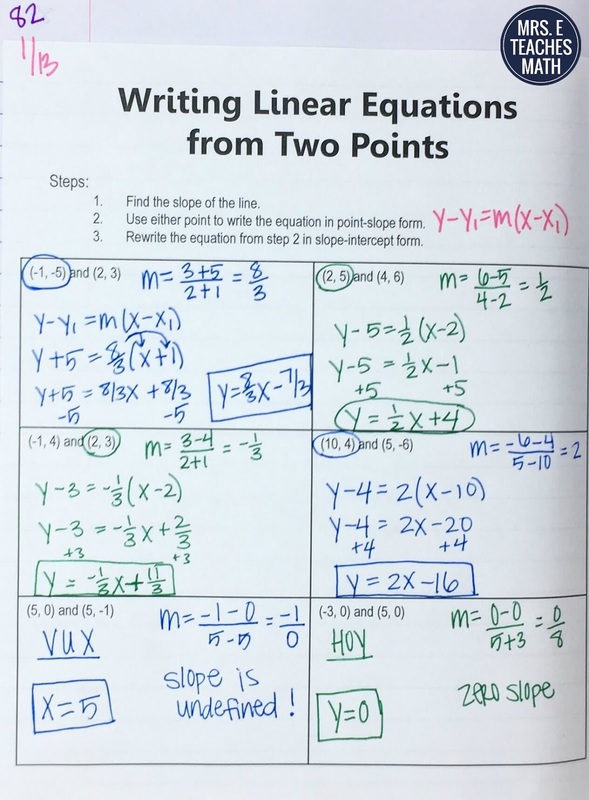 I think I want to do the same worksheet next year, but expand it to include eight examples. I’ll do one page with them, and they can repeat the same thing with different numbers. 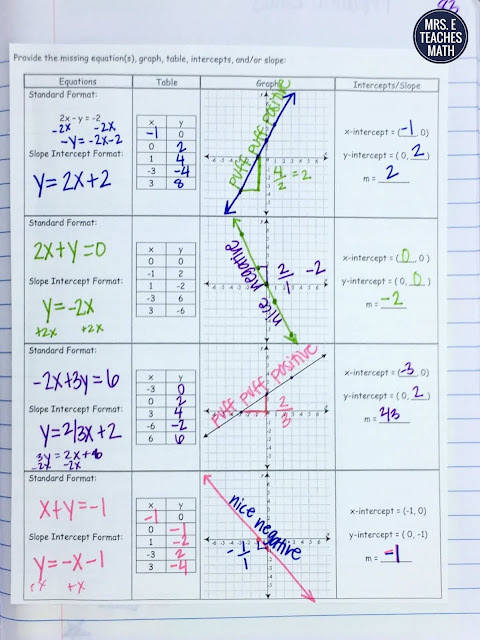 ok I found the original teacher who made the page to begin with (https://www.teacherspayteachers.com/Product/Representing-Linear-Functions-241860) but am not sure if the sample you have pinned may be Sarah Carter using the page with her typical colorful style but she often references anyone she gets great stuff from. 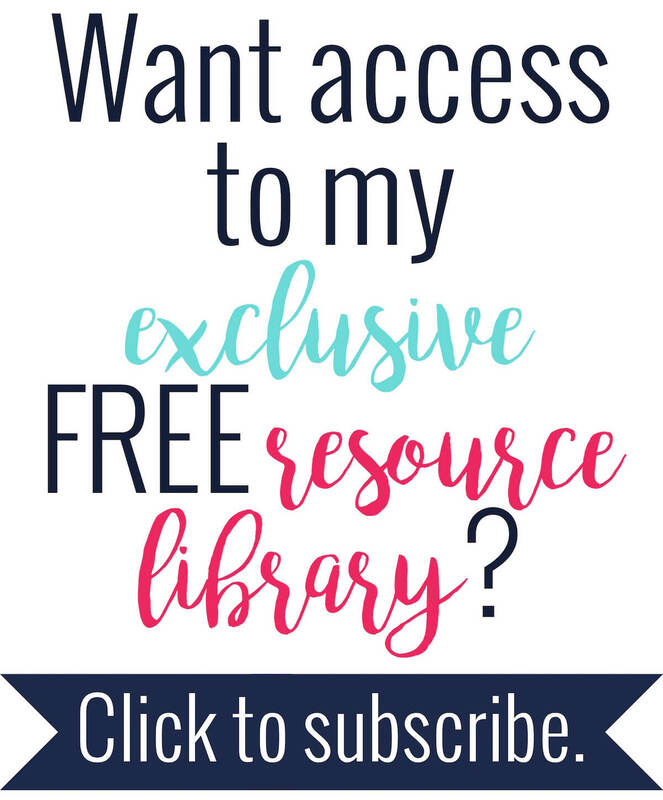 I linked the TpT link. Thanks for sharing! I tried to sign-up for your resource library but the computer states it isn't a safe site. Any other way to sign-up?